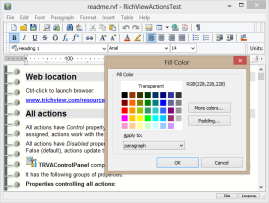 Most of the demo projects do not contain source code, but their location in the TRichView or ScaleRichView installation is specified. You must agree to the license before you may download the demo projects. Download and install all compiled TRichView demos (48.7 MB). Last updated: November 3, 2018. The demo projects in ThirdParty folder use additional components, including: Addict spelling check and thesaurus, eDocEngine, Clever Components, LLPDFLib, ReportBuilder, QuickReport. Copyright on these components belongs to their respective owners. Additional information can be found in ReadMe files. If you are interested in compiled RVMedia demos, please visit RVMedia Showcase page. 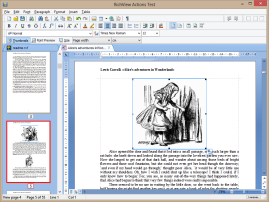 It shows how to create a word processor almost without writing pascal (or C++) code. Two buttons in the bottom right corner of the window allow to select a skin (this feature requires Delphi XE2 or newer) or a UI language. 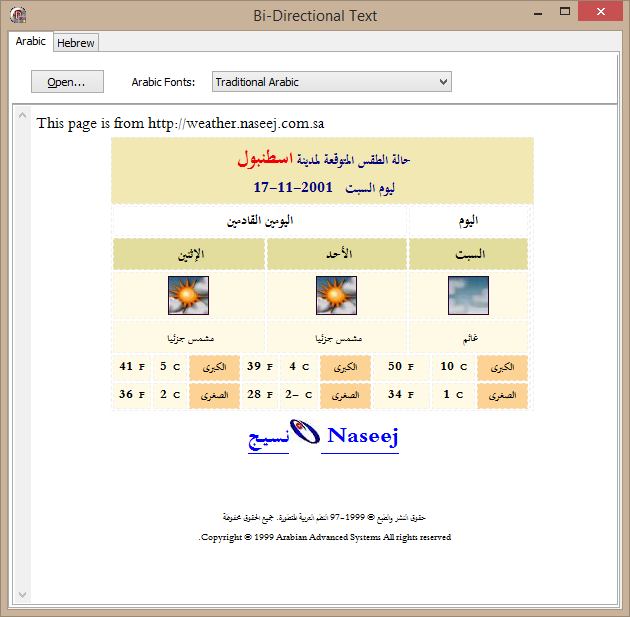 The demo is compiled with several freeware third-party components: for importing HTML files, for working with XML documents. 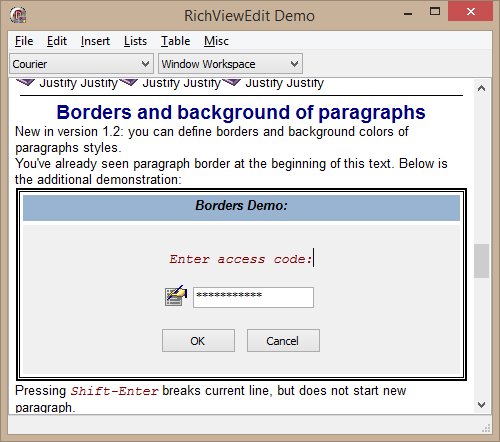 This demo shows how to create a word processor using RichViewActions and ScaleRichView. 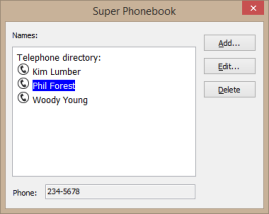 The demo implements a tabbed multiple document interface. This application uses ScaleRichView skins for scrollbars and tabs. 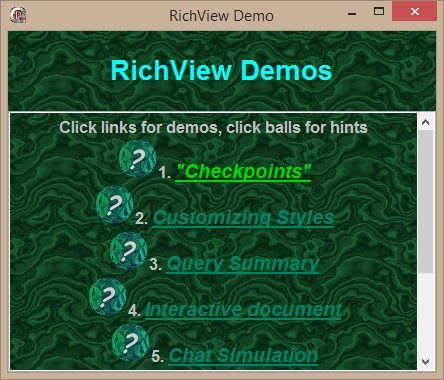 Other demos (below) do not use RichViewActions or ScaleRichView. This demo consists of seven small sub-demos, showing some ideas for using the component. Demo showing the use of images with a specific degree of transparency. This is not the only way to implement semitransparency. 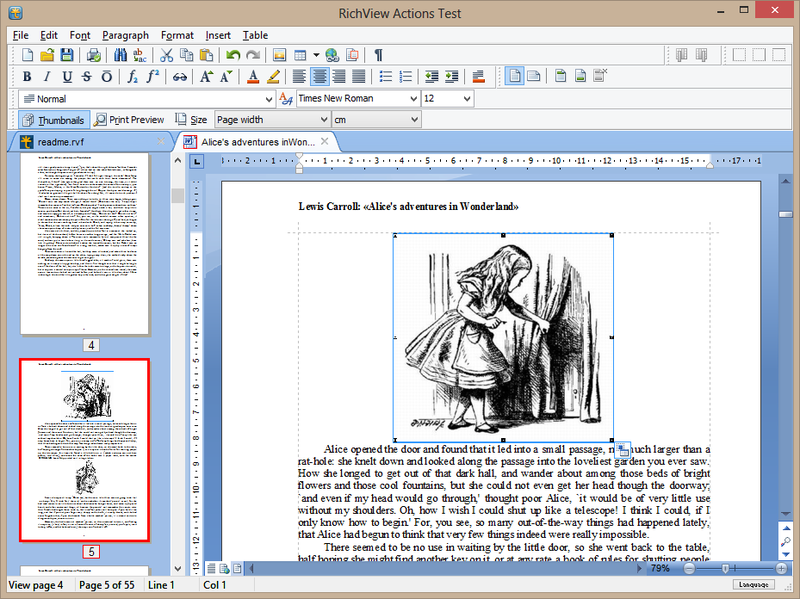 For example, RichViewActions demo above can insert semitransparent PNG images. 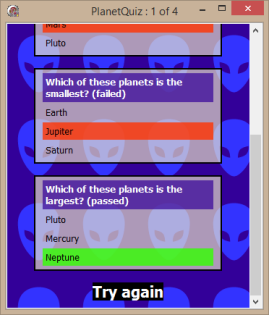 The application uses tables in TRichView to display questions and answers. 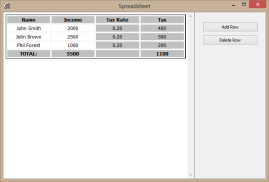 This demo shows how to create tables, how to use table colors and opacity, how to detect clicks on cells. 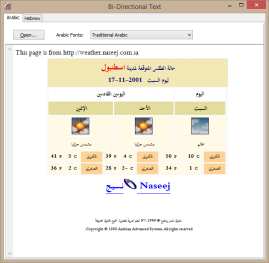 This application implements a listbox-like selection using TRichView hypertext features. 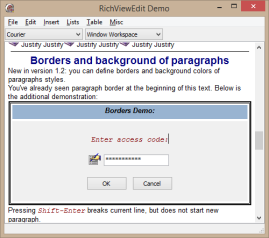 The first application in this demo is a template editor. It edits a template (saved in a file) and a database (containing field names and values). 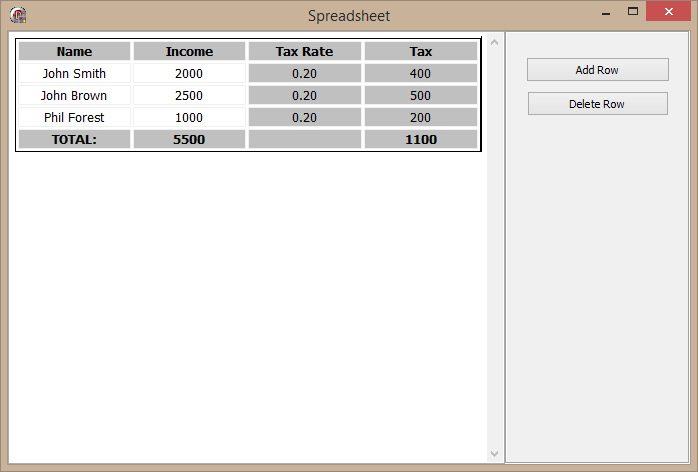 The second application in this demo loads the template file and replaces fields in it to the field values. Two versions of this demo are available: BDE version and FireDAC + InterBase version. 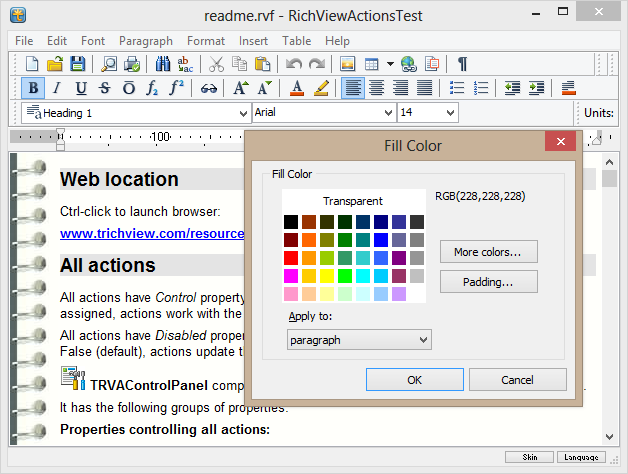 Like the previous example, this demo consists of two applications: a template editor and a main application. a special item type (“LabelItem”) is used as fields. This demo shows support for right-to-left languages.